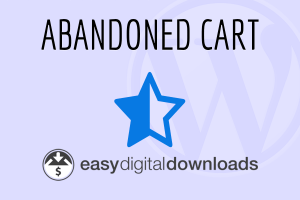 With Easy Digital Downloads Abandoned Carts extension you can collect abandoned carts from visitors whom have at least entered their emails. 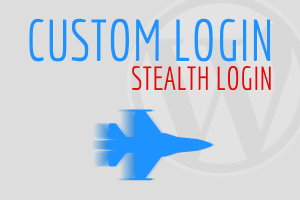 Custom Login Stealth Login protects your wp-login.php page from brute force attacks by requiring a authentication key and code in the URL. WordPress Image Feed Widget plugin allows feeds with image embeds to be shown in the sidebar of your site, or anywhere widgets are allowed in your theme. 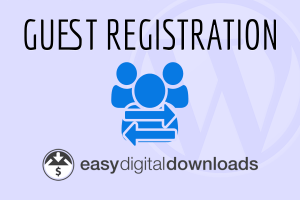 EDD Guest Registration is an Easy Digital Downloads extension that allows users who checked out as a guest to signup on the site after checkout. 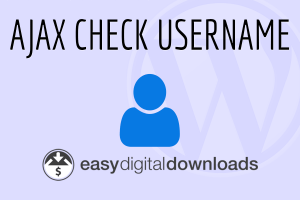 EDD AJAX Check Username is an Easy Digital Downloads extension and integrates AJAX calls during signups to check if.. a username already exists. 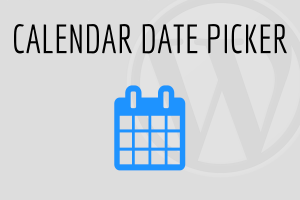 Calendar date picker, a simple WordPress plugin that does one thing. It adds the jQuery UI Datepicker plugin to the edit screen. 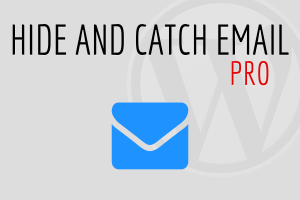 Hide and Catch Email is a simple WordPress lead generation plugin. Allowing you to select any post and replace the content with an email catcher form. 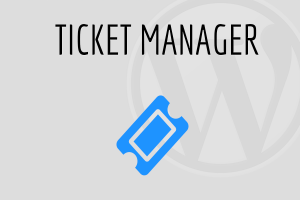 WordPress Ticket Manager helps you keep track of season tickets for the likes of sporting events. This plugin adds a post type where you can enter ticket details like seat section, row and number. 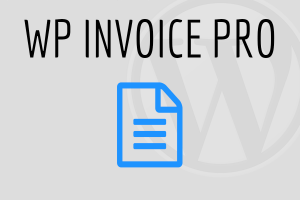 WordPress Invoice Pro is a quoting & invoicing plugin for keeping track of clients. Easily accept PayPal or Stripe payments. 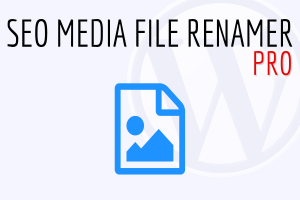 SEO Media File Renamer Pro is a plugin that gives you full control of your uploaded WordPress media files. 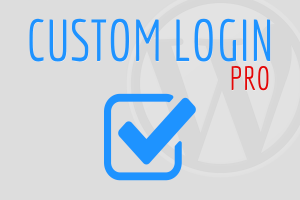 A plugin that uses a custom post type to create CSS designs to style your wp-login.php page. Each “post” is a custom style that can be activated. Comes with four default styles.